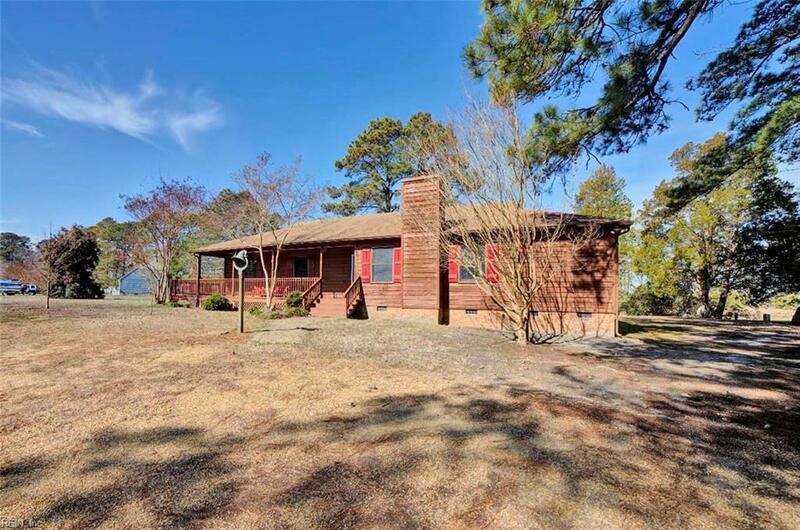 227 Yeiser Ln, Mathews County, VA 23076 (#10242053) :: Abbitt Realty Co.
Don't let this one get away. 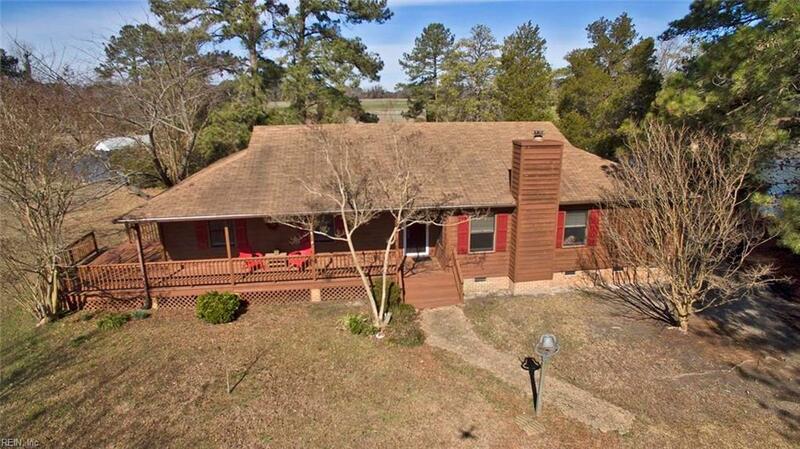 Like fishing, location is everything and this home is in a GREAT location. Finish your coffee on your screened porch. Walk 50 ft to your dock w/lift & be in the Chesapeake Bay within 5-10 mins via the renown Hole-in-the-Wall near Milford Haven and Gwynn's Island. 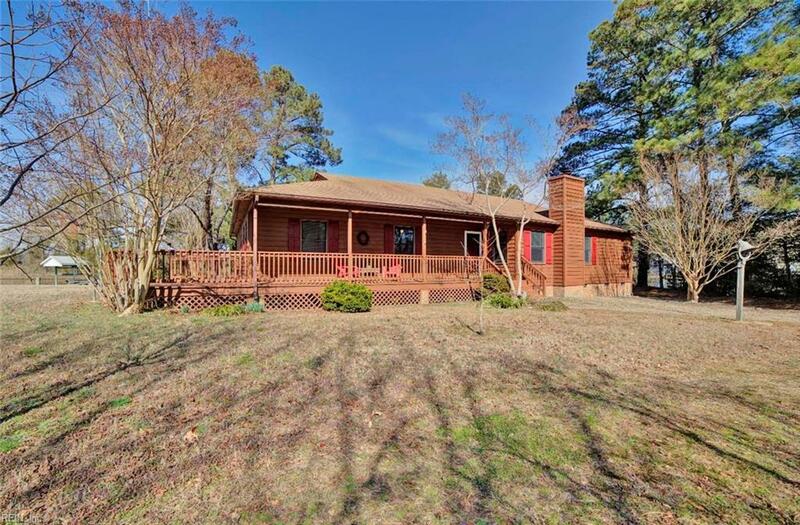 This lovely rancher sits on a sheltered cove in a quiet neighborhood. Master Bedroom, Kitchen, and Sunroom all have peaceful water views that will bring a smile to your face. Just minutes away by road or sea to Morningstar Marina and Mathews Yacht Club. Near to Fishing Bay Marina by sea. 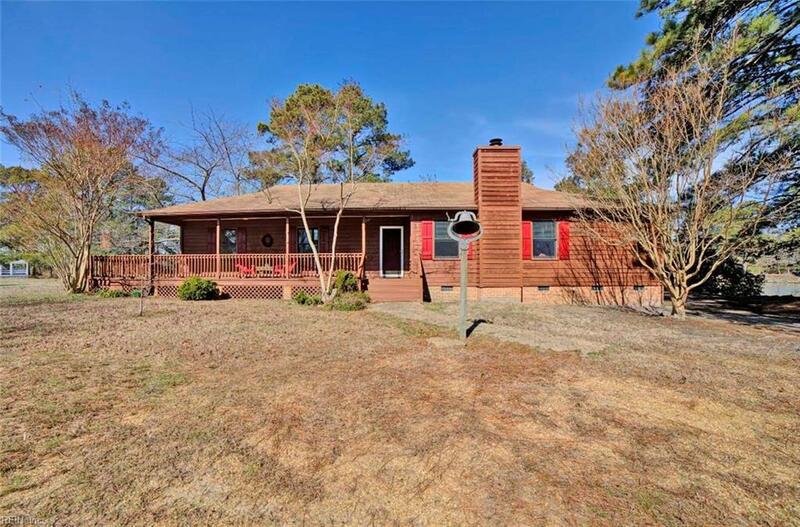 You'll love the spacious detached garage which features 1100 sq ft of living space above the garage consisting of 1 bedroom, bonus room, bath, kitchen, living room and screened deck. Use this space as a guest house, rental unit, or office/studio. Gas cooking stoves in home and garage apartment. Heat pumps for home and garage apartment were installed in 2017 and new roof on main home planned for March.